I’ve always known England was beautiful, even before moving here 8 years ago. Watching movies filmed in idilic countryside settings, beautiful towns rich in history and culture, I have never imagined I would actually be able to explore them years later. 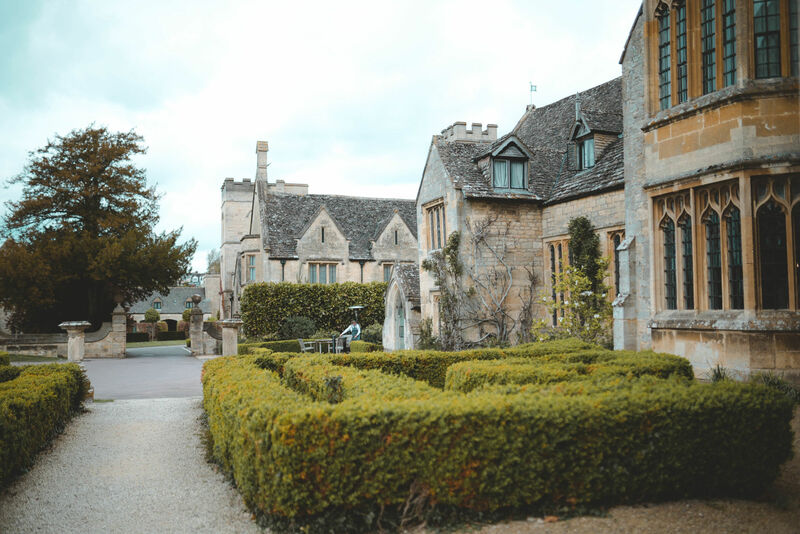 One of the most memorable places I’ve visited in England is Cotswolds, running through five counties so you’re set for exploring different areas, each with its own identity. 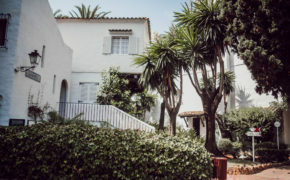 The English villages of honey-coloured stone with lively markets, castles, country houses, as well as natural reserves, they all offer a vibrant buzz making you want to book your next holiday soon. 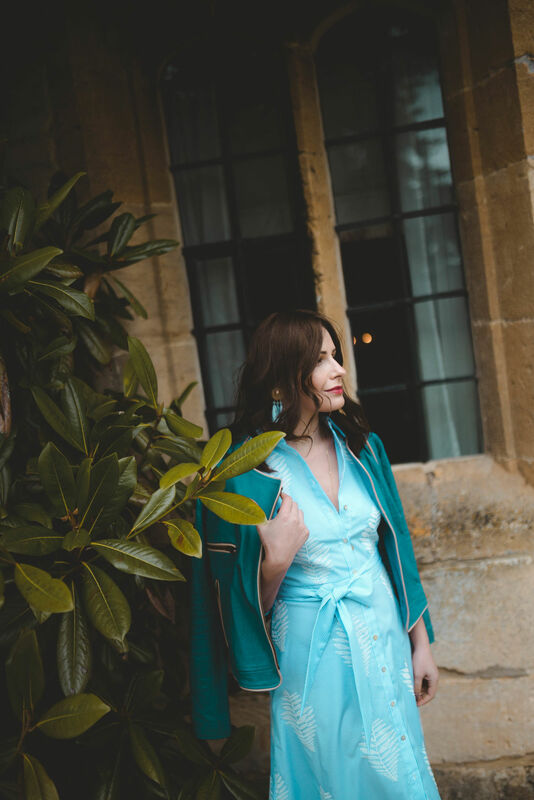 A couple of weeks ago I booked holiday in Cotswolds, through Chic Retreats. The travel lifestyle brand is dedicated to uncover exceptional hotels around the world. 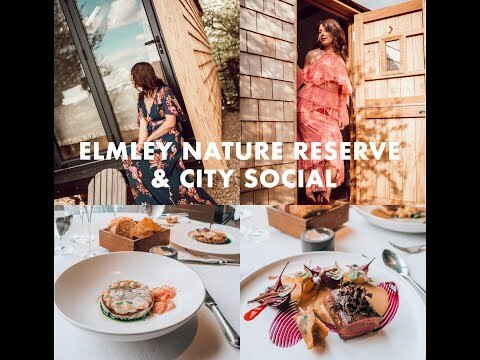 The carefully curated portfolio of hotels and boutiques is impressive and what I love about Chic Retreats is that you’ll always know you will be creating unique memories no matter where you choose to book your holiday. The authentic places are defined by something rare and precious, by the emotion they provoke. 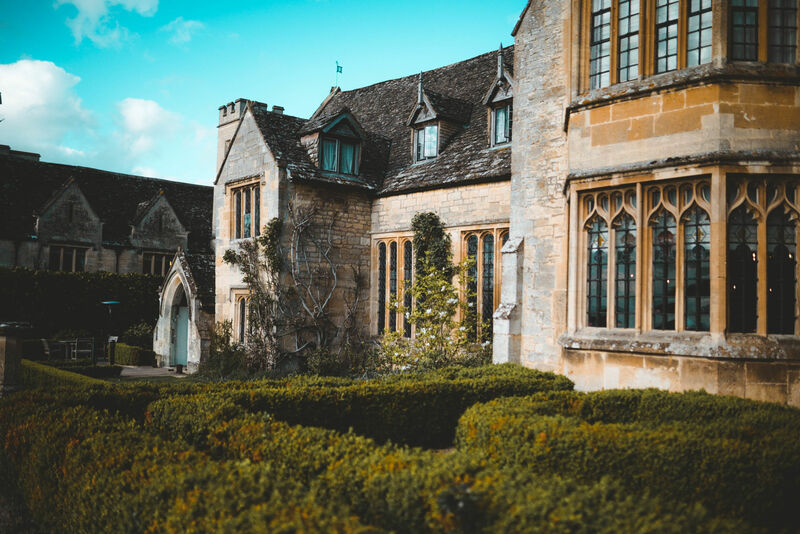 One of the places that really impressed me was Ellenborough Park, a newly revamped 15th century country estate close to the famous Cheltenham racecourse in the village of Southam. 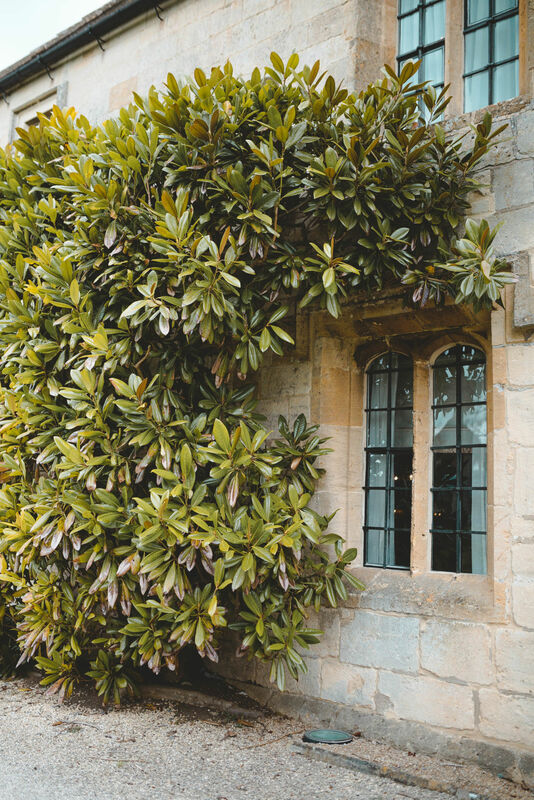 The place seems out of a fairytale, with mullioned windows, oak doors and stunning gardens. 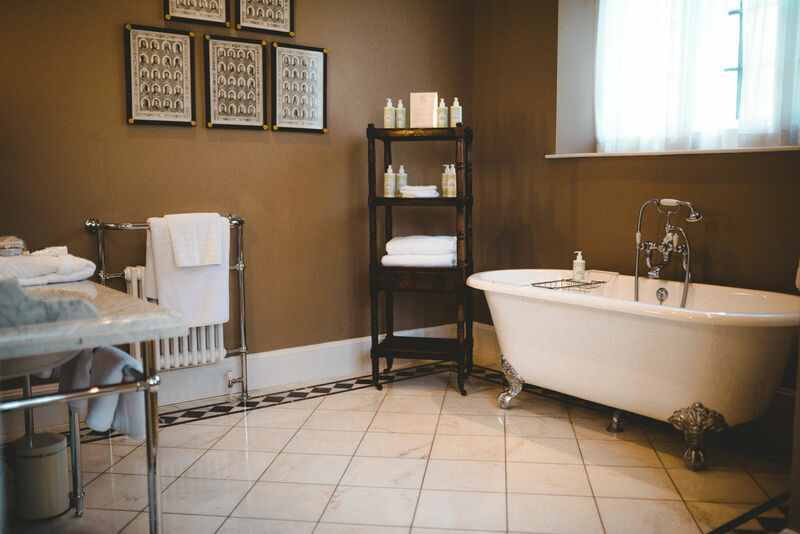 The hotel boasts lavish bedrooms, a serene spa, relaxed pub and bar, fine dining restaurant and excellent service. 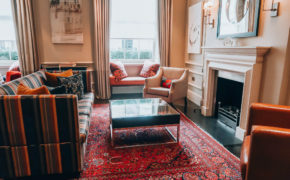 We stayed in the Arkle Suite, on ground floor with own external entrance, approximately 52 square metres, original wood panelling and fireplace, with a four poster bed, high ceiling, a comfortable sofa and chairs and for once I felt like I was stepping in history, spending time like a royalty. Surprisingly light and airy, the room is kitted out from top-to-toe in oak panelling. Named after Ankle the racehorse, winner of 14 big wins in just two years, it is a favourite with visiting jockeys. The huge bathroom left me speechless, and I’ve seen lots of beautiful places in my life. The roll top bath, power shower, marble double sinks, everything felt surreal. 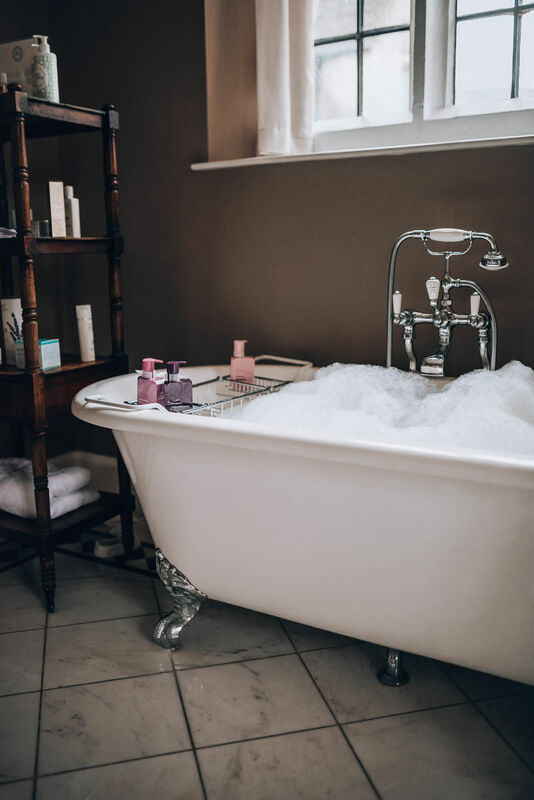 As a mom, having a bubble bath while watching a movie is priceless and I managed to do that not once but every night we spent at the hotel! 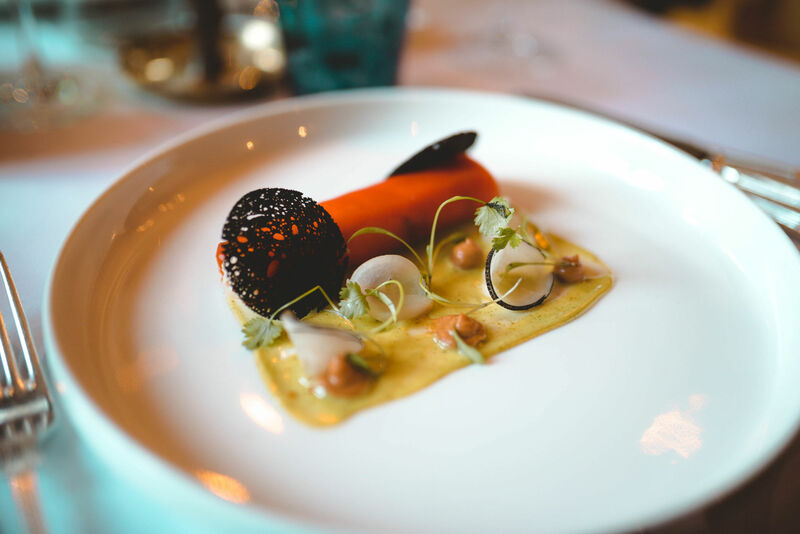 Located between the Cotswolds’ highest point and the lush green gallops of Cheltenham’s world famous racecourse, the 5 star hotel offers 90 acres of rustic countryside to enjoy. 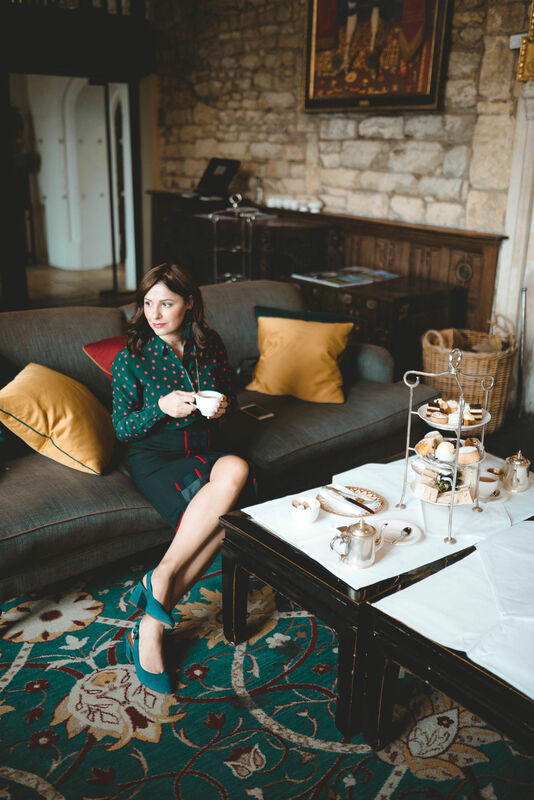 You can borrow a pair of Dubarrys from the Boot Room and explore the land, or just snug in one of the many lounges with a glass of Ellenborough Park gin. 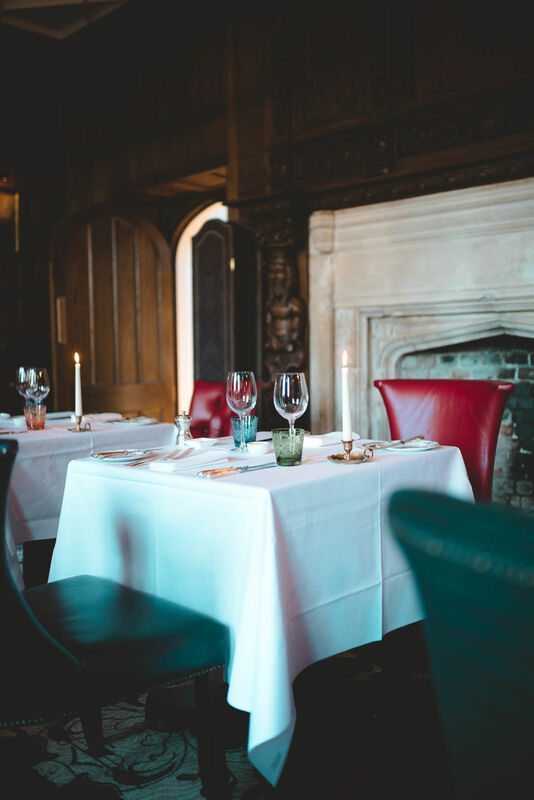 The two restaurants are impressive and famous for their outstanding dishes and service. 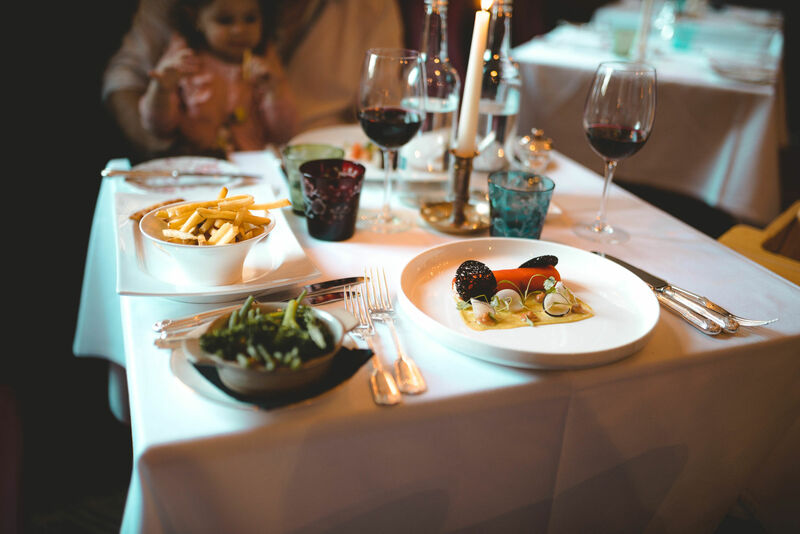 We dined in the main Restaurant on a newly revamped wood-panelled room, which offers a refined modern menu with British influences. 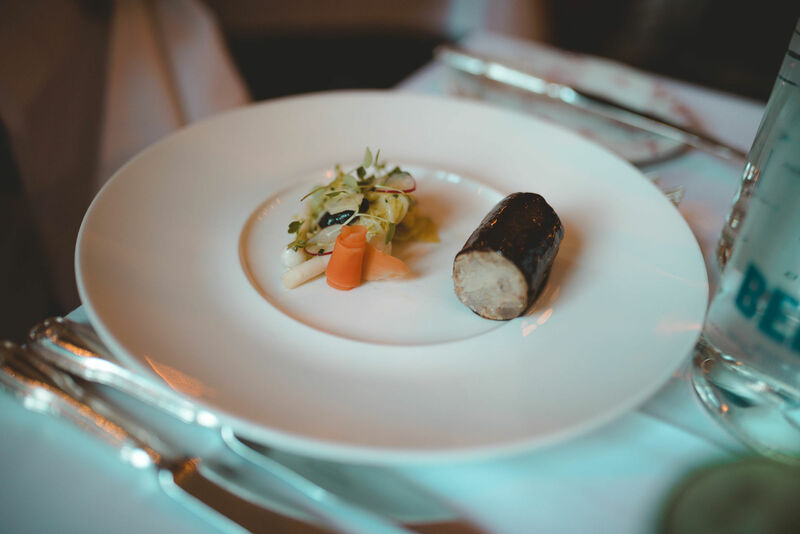 We’ve had seasonal dishes such as duck with shiitake mushrooms, stock jelly and cabbage, and crab sweet pepper cannelloni, pickled mouli and coriander mayo for starters. 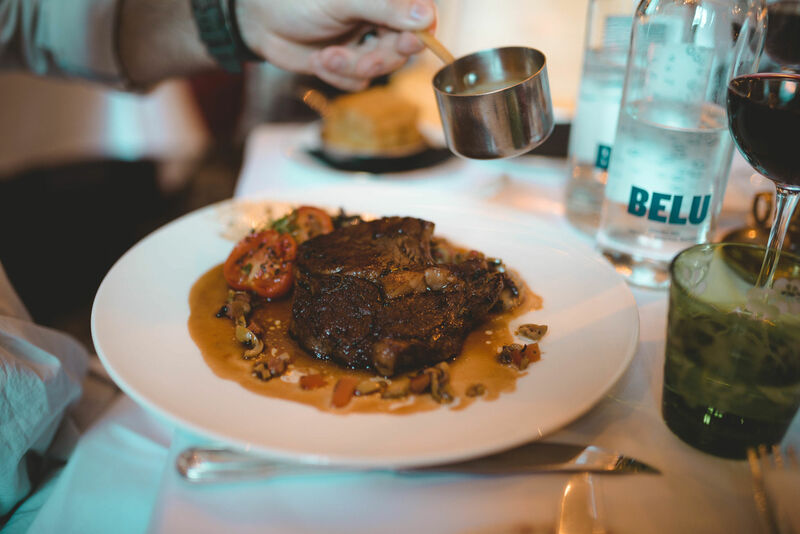 The steak with potato rosti, port sauce and veggies was absolutely delicious, as well as my grilled veal with creamy garlic polenta and Hereford snails, all cooked to perfection. 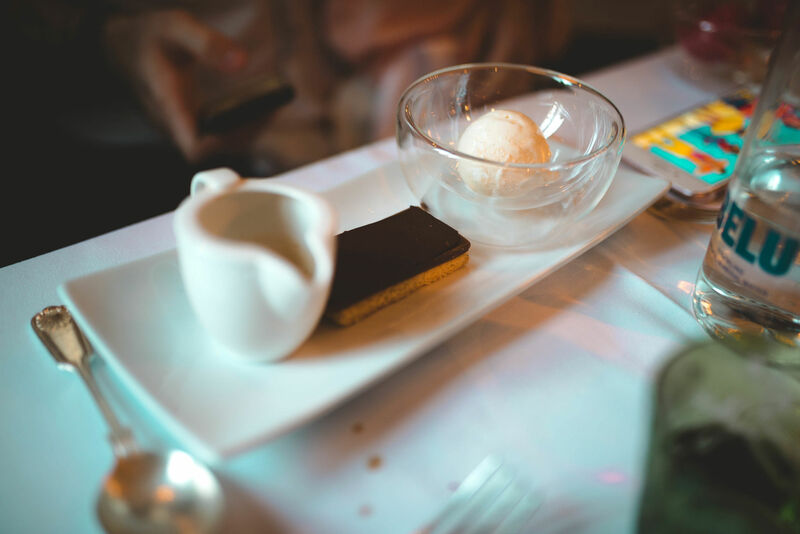 For desserts we opted for Affogato and for chocolate tart with salted caramel ice cream. 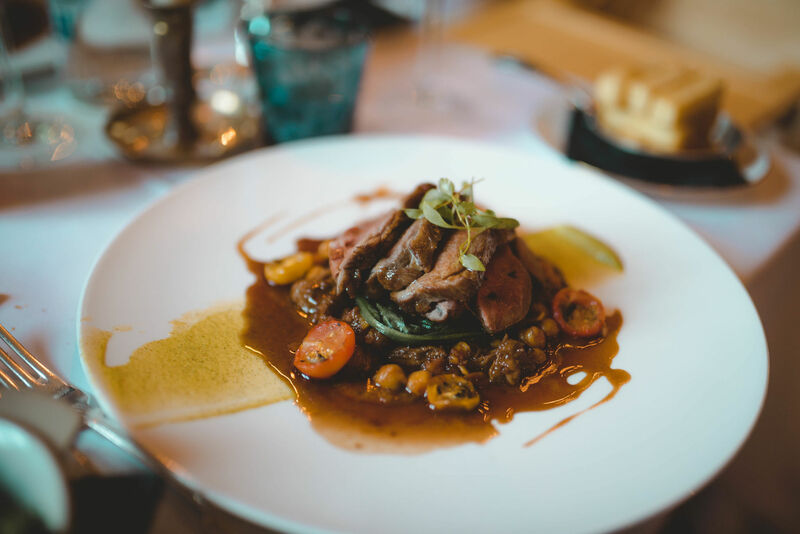 The restaurant is definitely one of Cheltenham’s best restaurants as you can try a whole host of culinary delights each time you visit. We’ve also had afternoon tea in Great Hall, a truly unique and spectacular place. 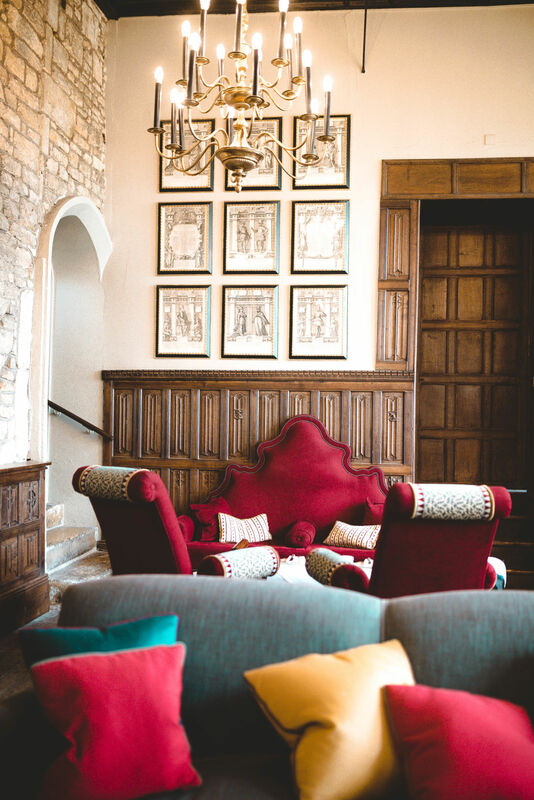 The Hall’s ancient walls are ordained in oil portraits of former visitors to the house and features a stand out fireplace and hidden nooks for guest to discover. The range of teas is impressive, and you can go for the classic Earl Grey to the more flavourful options such as strawberry&mango and even Tiramisu. The selection of classic sandwiches include smoked salmon with dill and lemon creme fraiche, honey roasted ham, free range egg mayonnaise with sakura cress and tomato and cucumber sandwich. 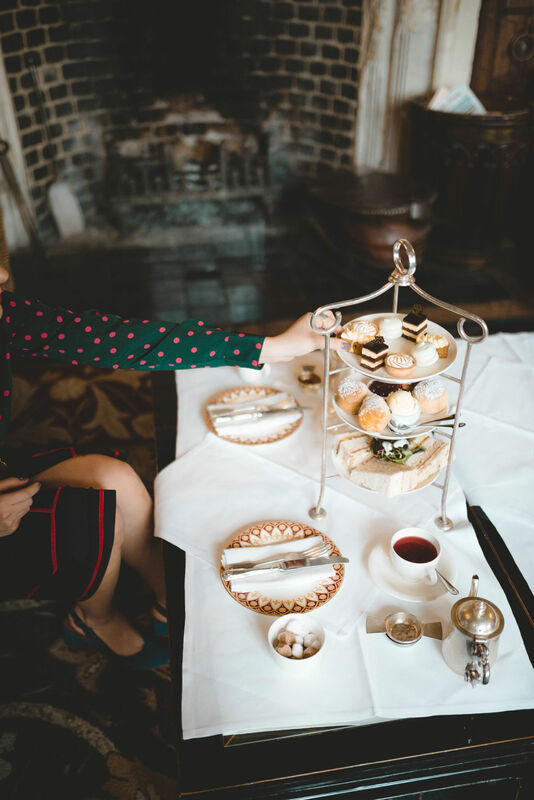 The freshly backed scones with Devonshire clotted cream and strawberry preserve along with a delicate selection of cakes are the perfect ending of this special afternoon tea. 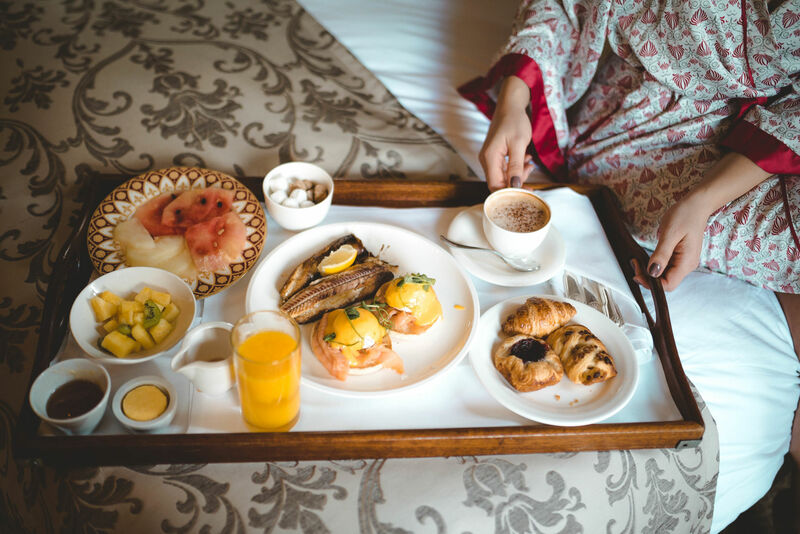 For breakfast the following morning I wanted to feel like a queen, so I had it ordered in bed. Such an amazing and impressive range of dishes, from eggs Benedict to kippers and porridge, fruit salad and pastries. 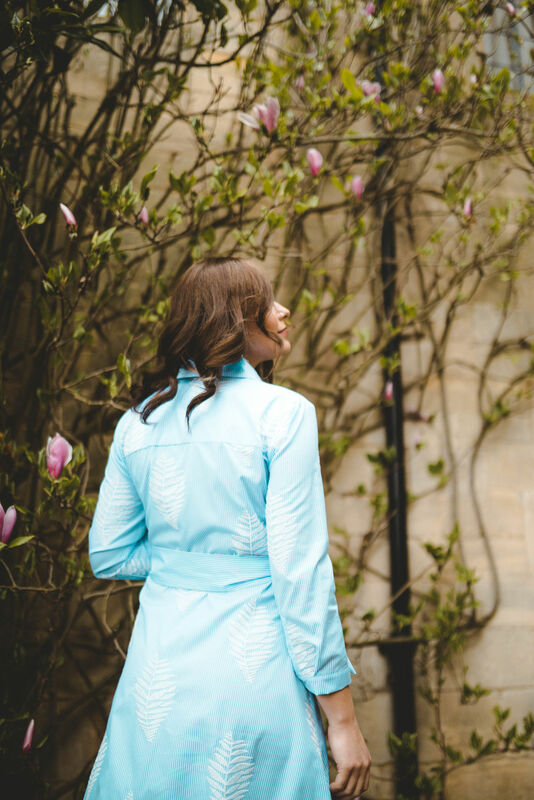 You can always enjoy the spa with a heated outdoor pool, sauna, steam room and hot tub, or opt for one of the many treatments available. 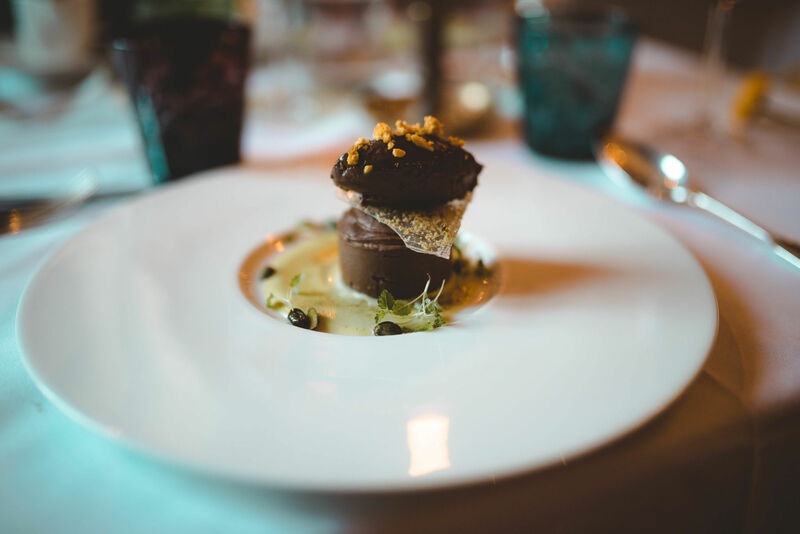 For the more adventurous guests there are unique countryside activities such as duck herding, Land Rover off-roading, falcons to husky sledding, clay-pigeon shooting, polo lessons. The gorgeous grounds offer a relaxing time too, if you want to stay close to home. 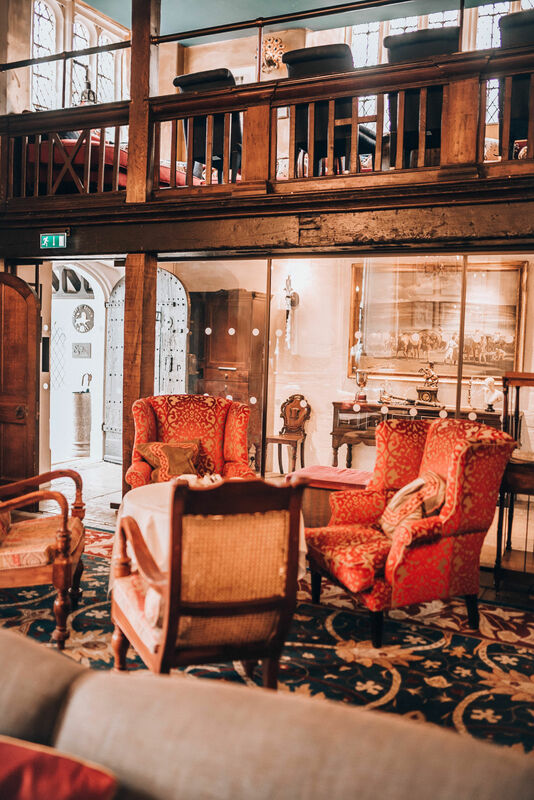 The newly refurbished hotel retains the heritage of a building that is over 500 years old but it’s also appealing to guests who are after a more modern approach. Designer Nina Campbell took the olde feel of the hotel and it infused it with Indian touches. 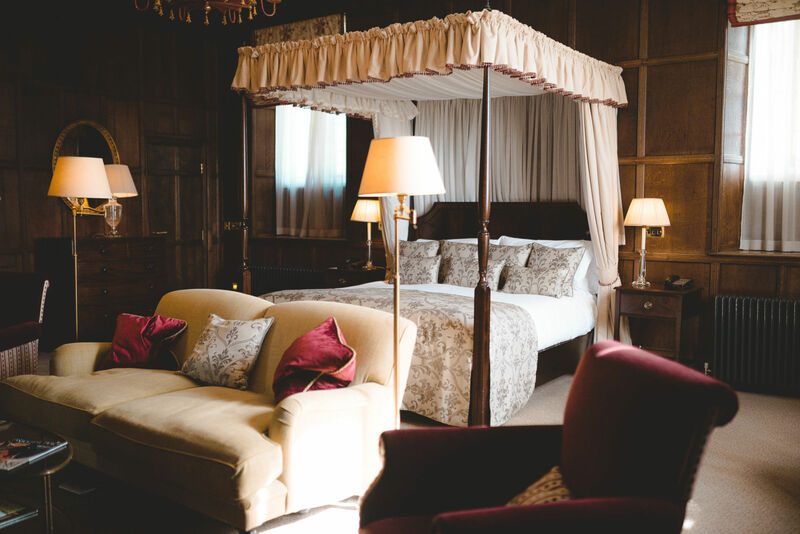 As an archetypal English country estate, the hotel promotes many royal activities such as polo, archery and shooting. The property is in a supreme location for history lovers to sample ancient castles and quaint villages. 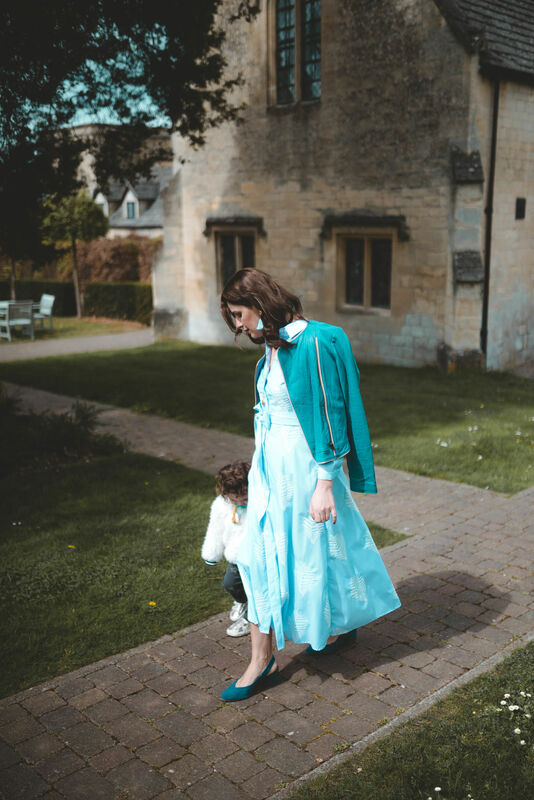 The perfect family retreat, romantic break, timeless wedding, Ellenborough Park is the best setting for many happy memories. 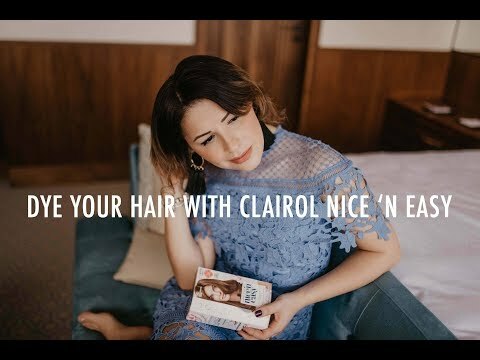 Book your trip via Chic Retreats!